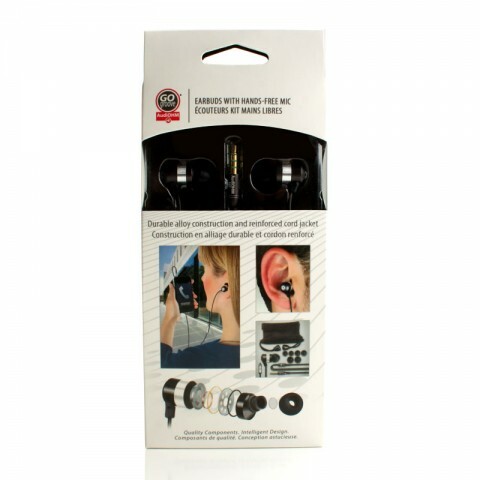 Built to last, AudiOHM earbuds are constructed using premium components that provide rugged reliability for use during physical activity and daily wear and tear. 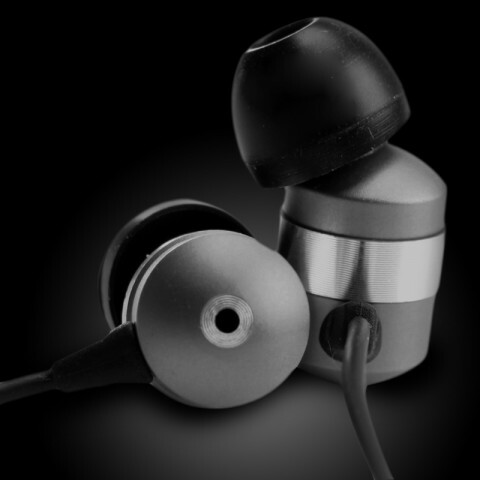 The earbud body is constructed from high grade alloy and is capable of withstanding significant impacts and drops. 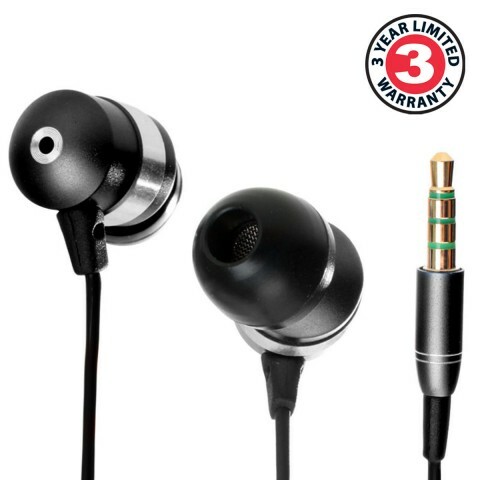 The cable is made from thick durable rubber and features an alloy housing splitter that prevents separating and fraying. 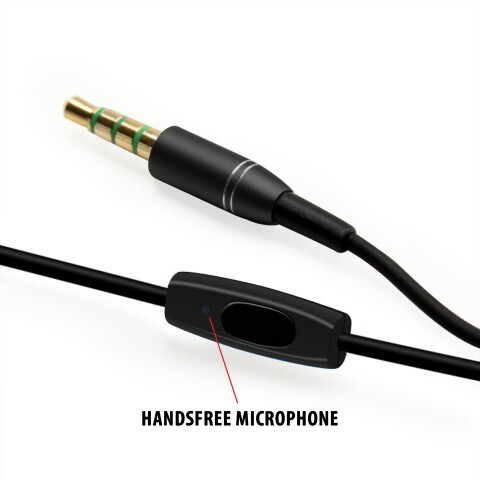 To ensure a clear connection, a 3.5mm golden stereo connector rounds out the robust feature set. 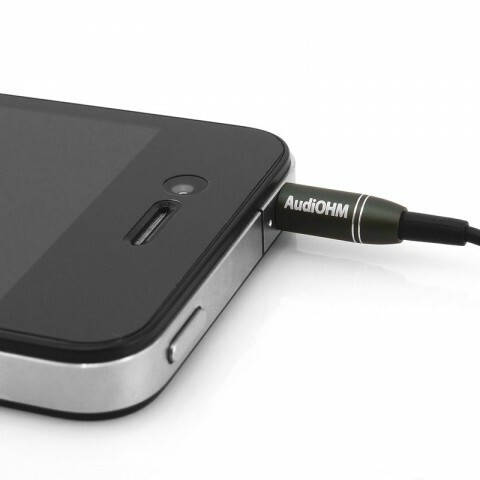 Attention to great detail and quality makes AudiOHM earbuds a reliable and affordable music solution. 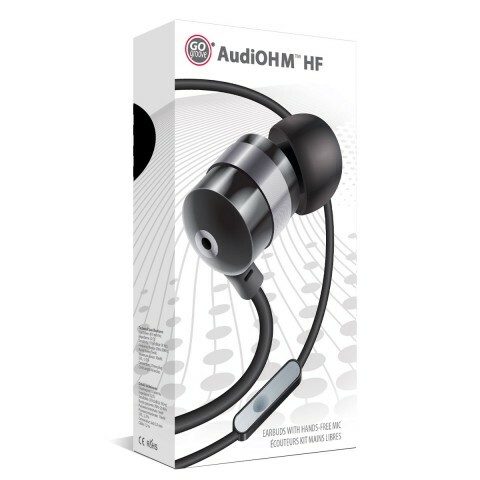 Intended for hours of continuous use, AudiOHM earbuds have been engineered to provide superior comfort and enhance your audio listening experience. 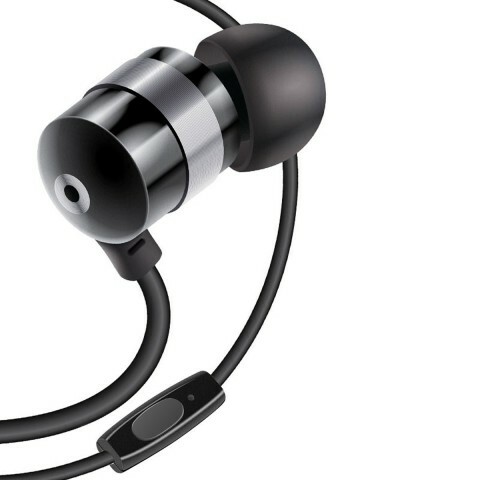 The angled design and 3 sizes of silicone ear gels provide a customized fit for each individual user. 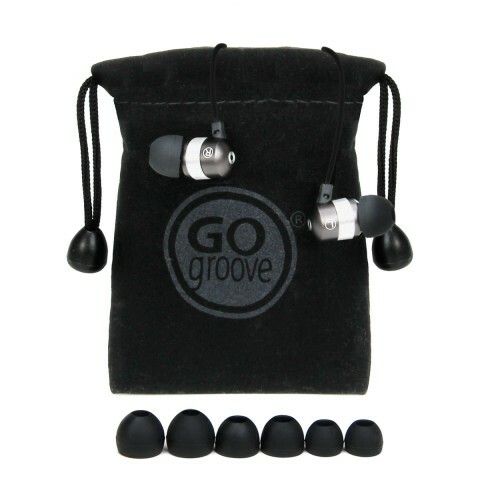 This ensures a snug, secure fit as you walk, run or go through daily activities while maintaining a steady flow of uninterrupted music. The tailored silicone gels offer a flush seal for your ears to enable ambient noise isolation for clear, endless audio bliss.